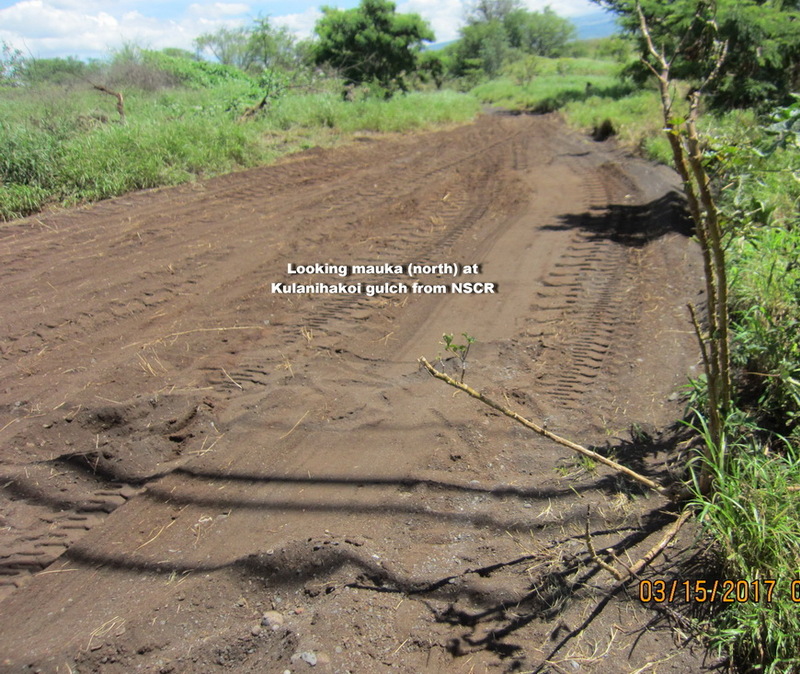 UPDATE 3/16/16. 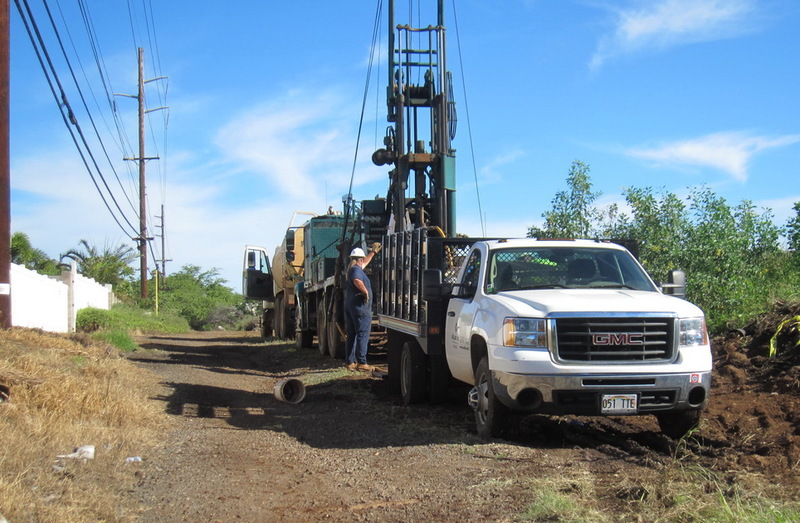 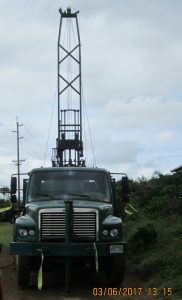 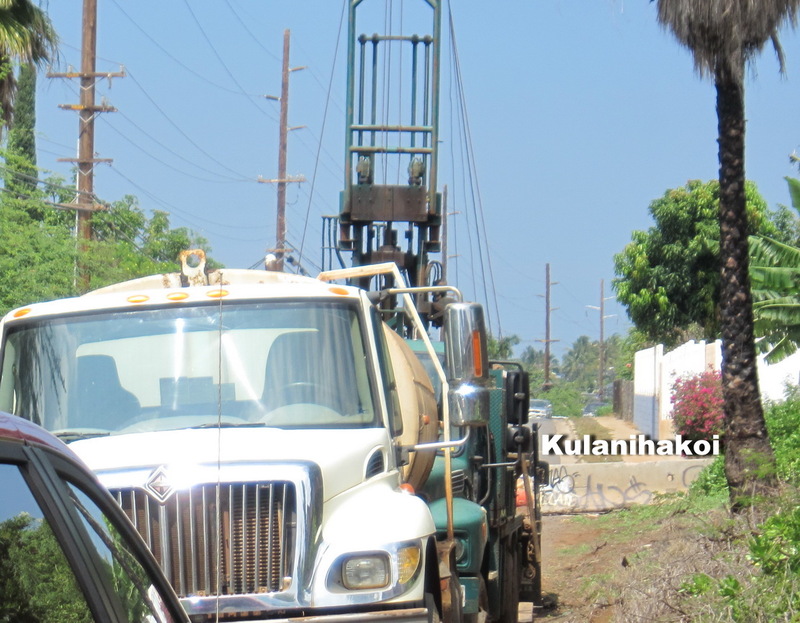 Today was the final day of drilling across this expanse of the NSCR corridor between Kaonoulu and Waipuilani, so one segment is completed .We will be vigilant to see what is the next required to insure there are no untold delays, as the community has been waiting too long already. 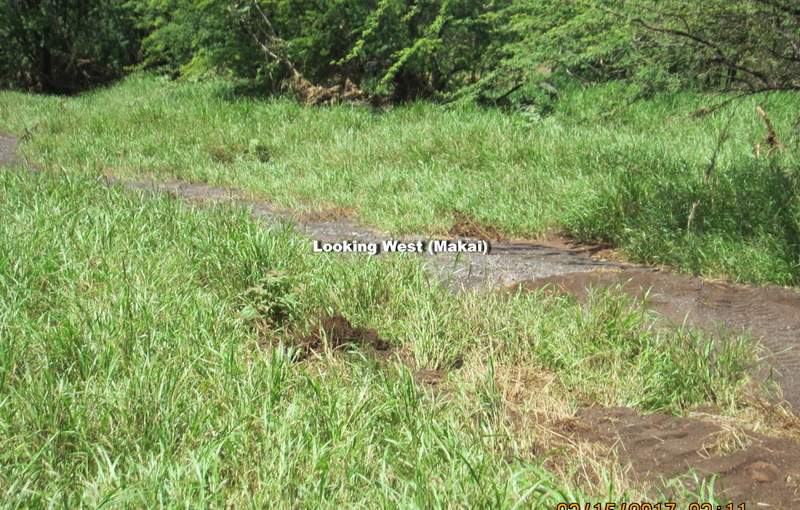 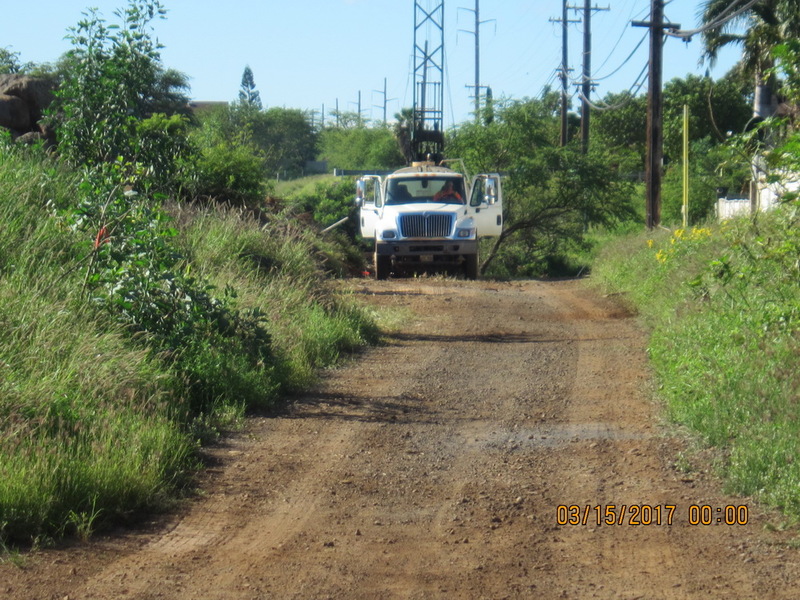 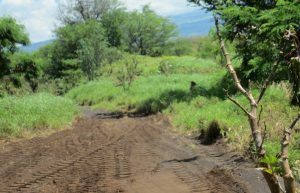 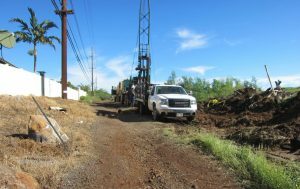 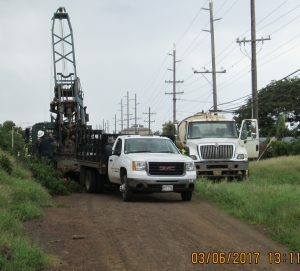 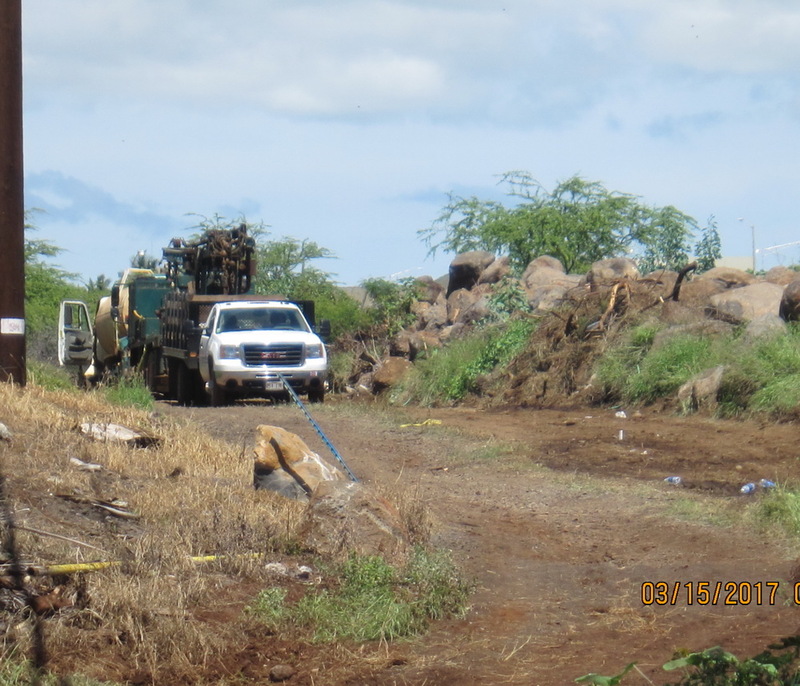 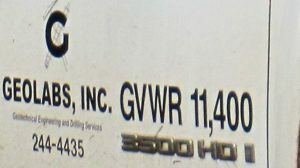 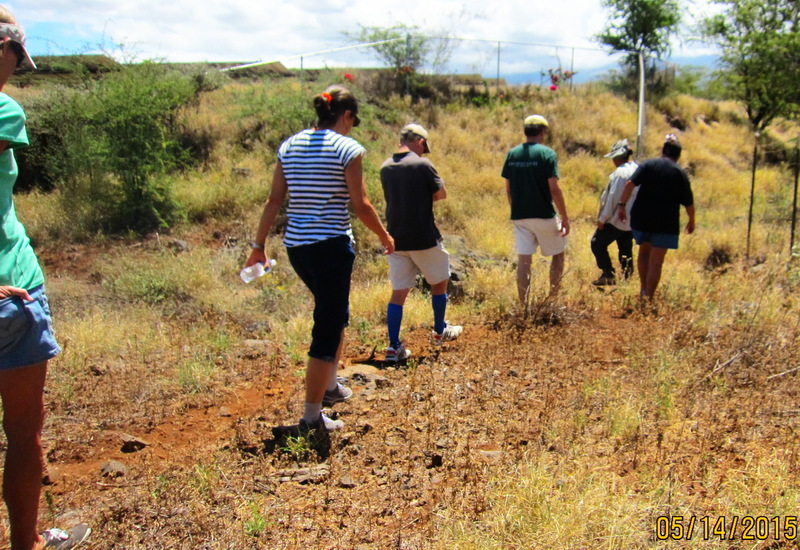 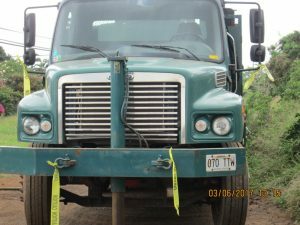 With the hopeful exception of a simple bicycle path built across the Community Park in the North South Collector Road corridor soon, the next actual road construction is expected between Waipuilani and Kaonoulu. While our community has waited for decades to get a contiguous segment built, any physical action is positive. 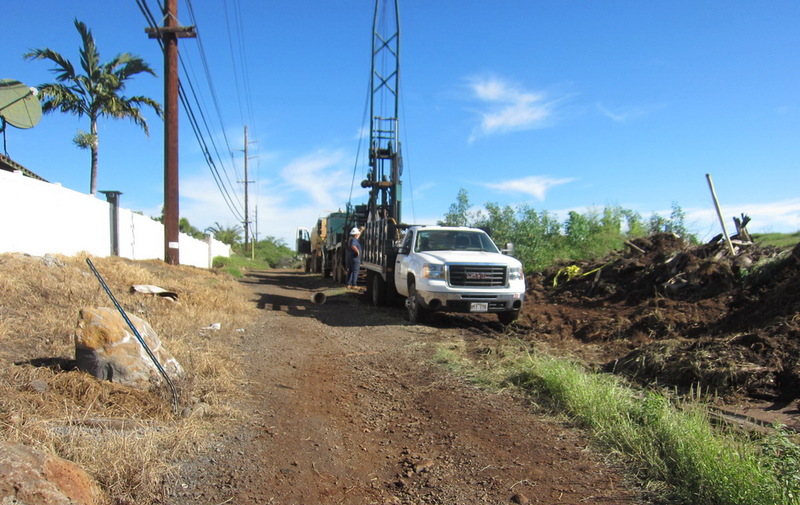 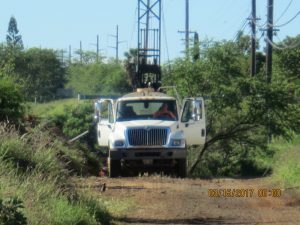 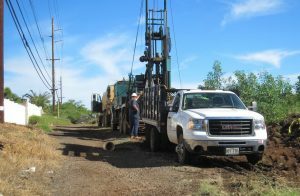 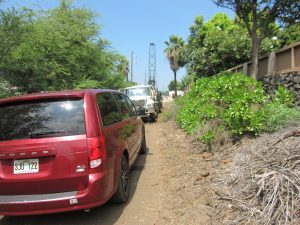 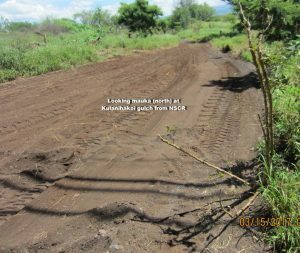 Later this year we will have a comprehensive update on all segments for construction of this much needed roadway to take local traffic off of the highway and South Kihei Road. 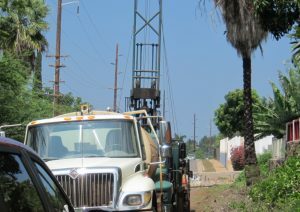 If you were out this same Tuesday afternoon, you saw one more pronounced need, as traffic was choke after 4:00 PM. 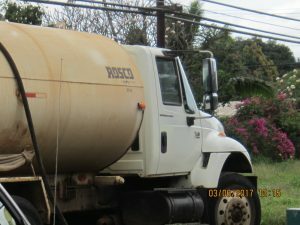 NextDo you want to pay higher taxes or receive less services? 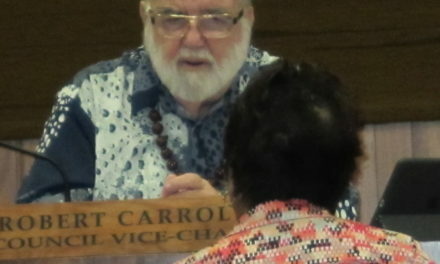 Or maybe charge corporations for naming rights to county park facilities as in the NFL?